Finding that balance often seems difficult, but there are actually a lot of options out there. In this list, I'm specifically targeting midnight snack ideas that are a little bit unusual. So, you won't find many of these on the standard lists of healthy snacks. These snacks might be low in calories, high in protein, sweet or savory, filling or good for hitting that sweet tooth. They might not all fit your specific needs, but hopefully some of them will. After all, eating healthy is so much easier when you can find healthy food that you happen to really enjoy. Ice cream is one of the ultimate examples of a midnight snack, but it certainly isn't a healthy one. 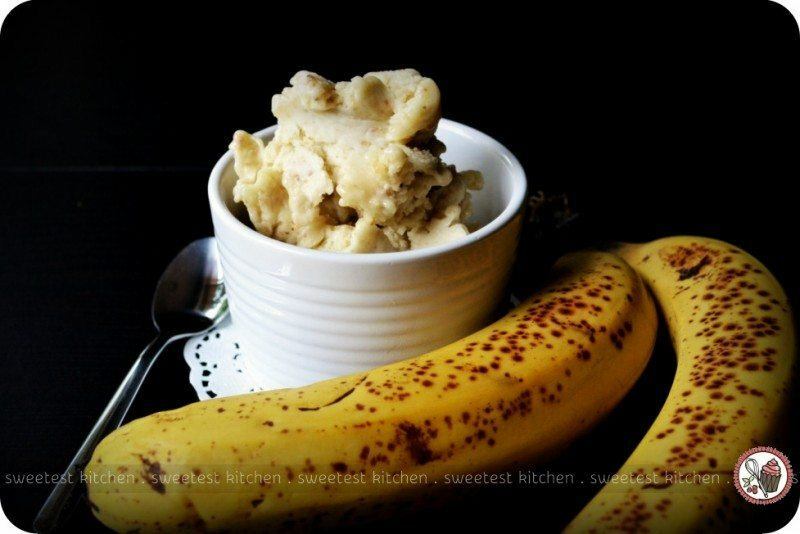 Frozen bananas offer an interesting alternative, because they take on an interesting texture when frozen. The best approach is to freeze them in slices and then throw them in the blender to get the desired texture. You can even add in other flavors, like frozen berries or chocolate sauce, although the latter isn't quite so healthy. 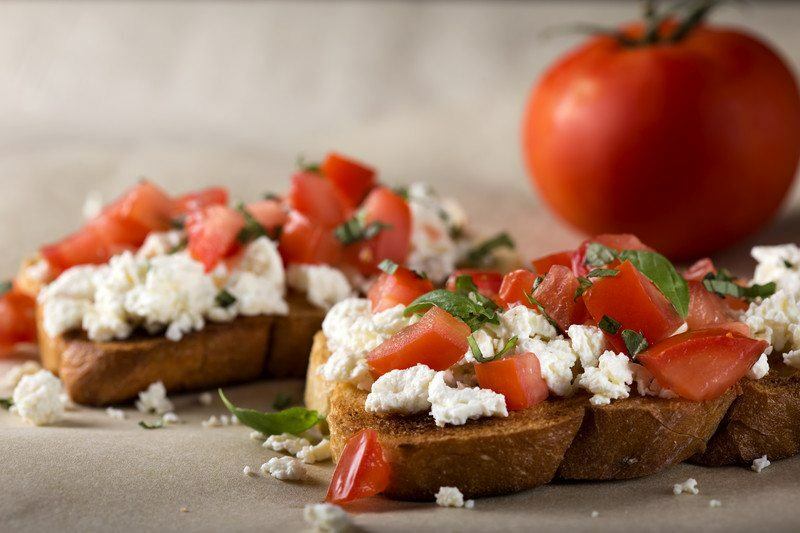 This gives you a pretty quick and easy snack with lots of variations. Chickpeas are often used as a healthy way to get a lot of protein. That's why you'll see many lists like this one feature hummus and vegetables as a snack, because hummus is made from chickpeas. 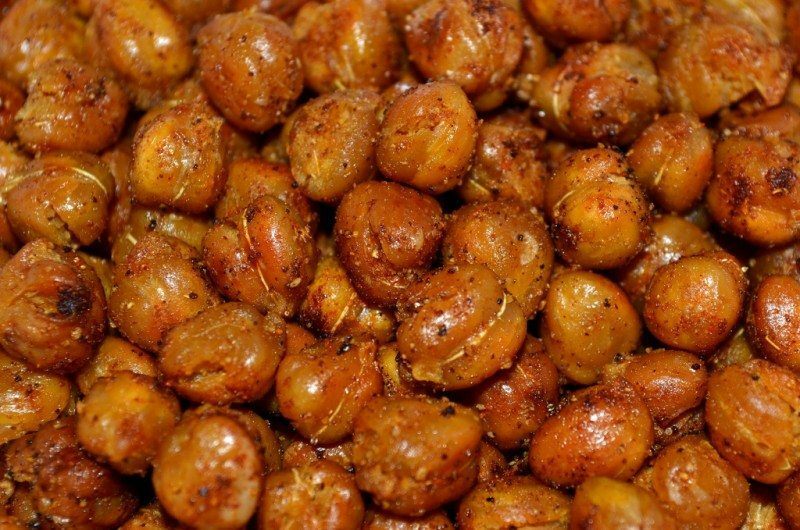 But, roasting chickpeas is an interesting alternative to making hummus. This approach lets you choose your own flavorings and the end result is a crunchy and tasty snack. Sounds like a good alternative to potato chips. Having a full salad isn't the most appealing idea late at night, but these salad bites are a cool alternative. The basic idea is to thread the salad ingredients onto a skewer. You could also use a shorter skewer if you wanted a smaller snack. 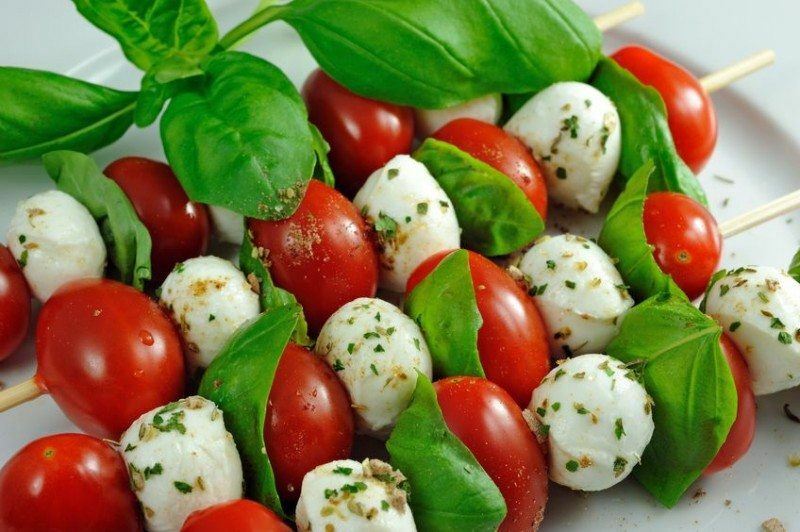 Caprese salad is a good option, because it only has four main ingredients (mozzarella, tomatoes, olive oil and basil). This is a simple trick to make a sweet and slightly unusual midnight snack. Simply take a raspberry and place a white chocolate drop in the hollow (milk chocolate would also work). 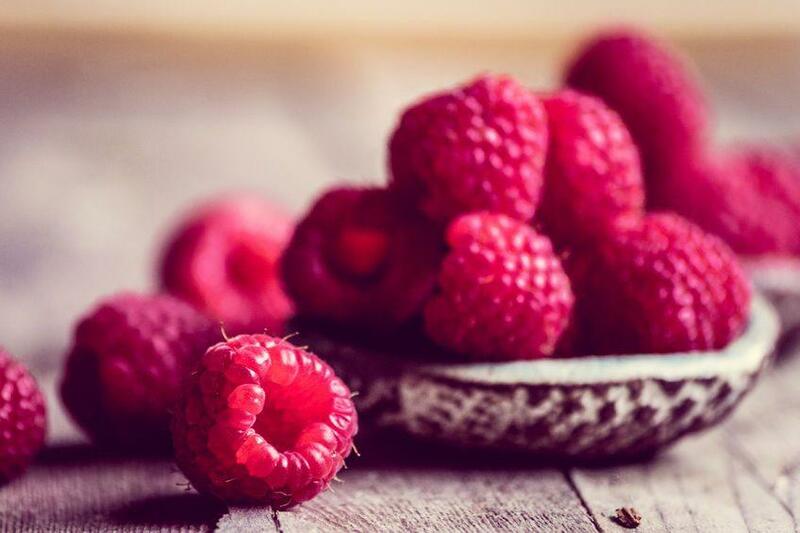 The creaminess of the chocolate is a great contrast against the sharpness of the raspberries, plus, it makes for a very easy snack to put together. 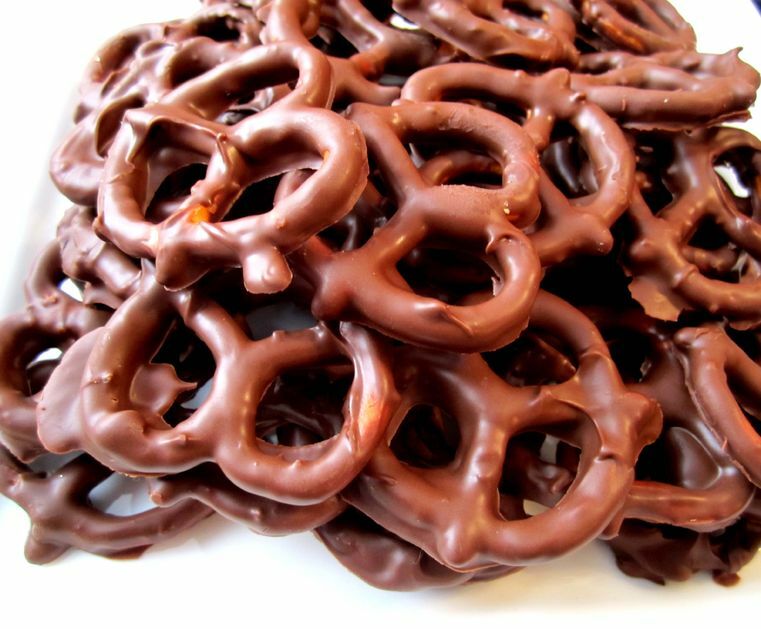 Because you're using hardly any chocolate, the whole thing is low in calories, making it a good option for a healthy snack. 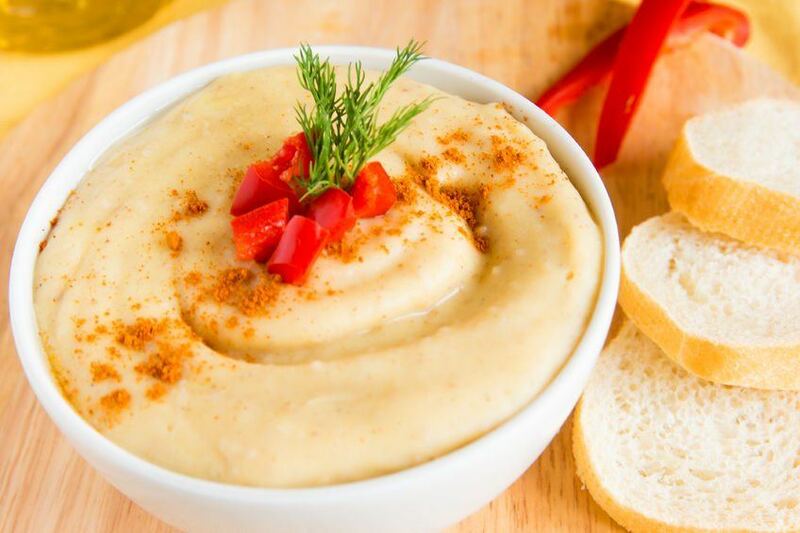 Hummus is often the go-to for a healthy dipping sauce, but there are lots of options. 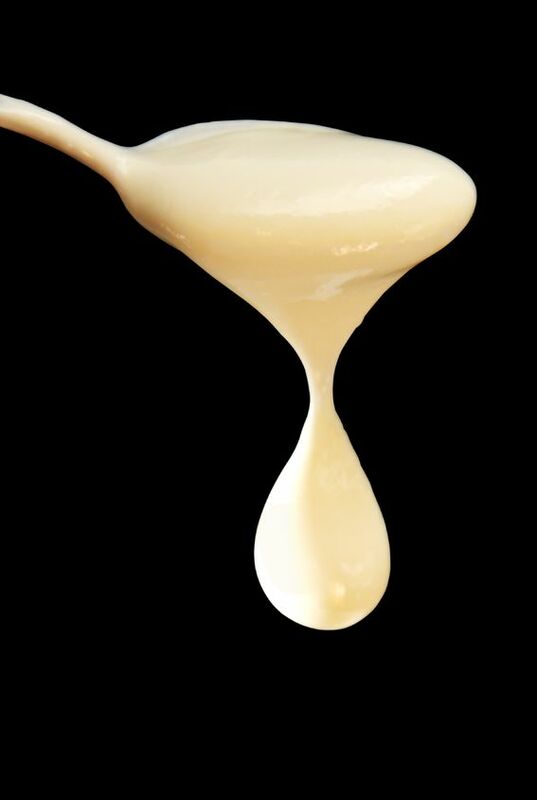 An alternative approach is to make your own sauce, using plain Greek yogurt as a starter. 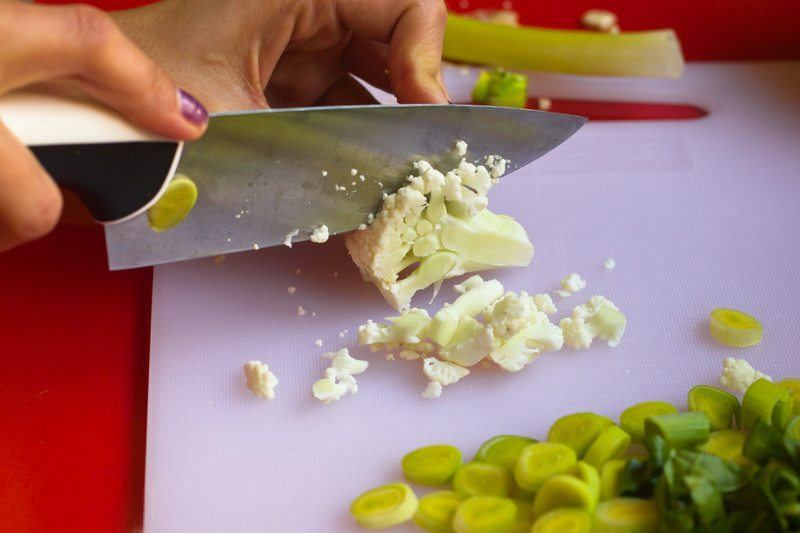 Tzatziki is one way of doing this, but there are also lots of other sauces that you can make yourself. 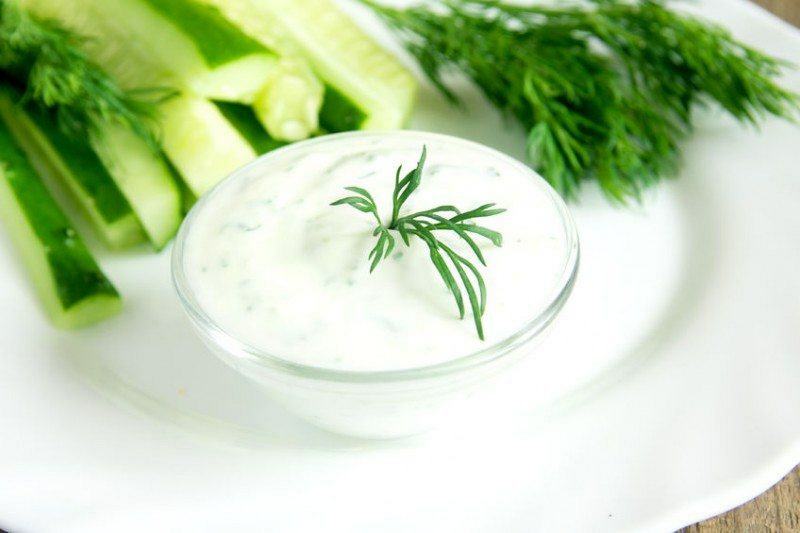 Greek yogurt works well as a base for this type of dip, because of its thickness and high protein content. Eggs are high in protein and packed with nutrients, so they're a good snack at just about any time. 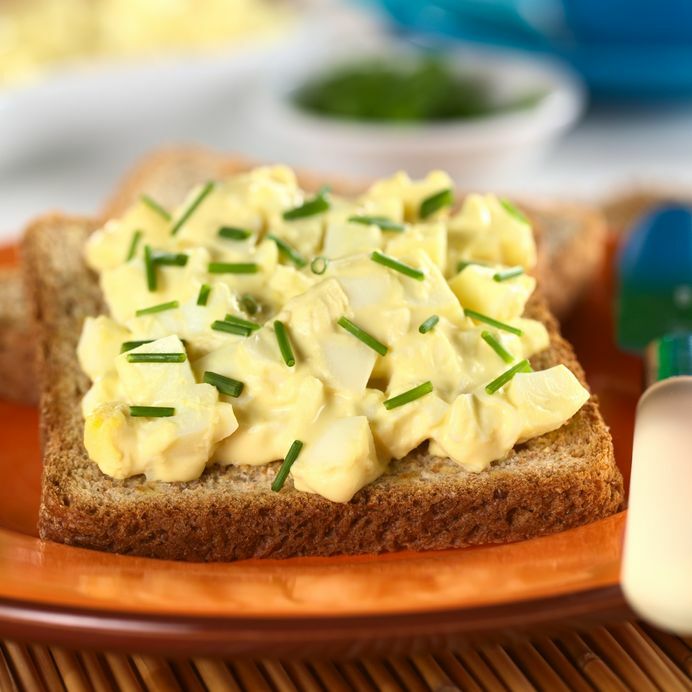 If you were turning to eggs late at night, the most common choice would probably be hard boiled eggs, but making a warm egg salad on toast is a fantastic alternative. You're getting the protein from the eggs, but you're also getting something that's pretty easy to put together and tastes good at the same time. Eating a burrito at midnight probably isn't a good idea, but making a mini one using just black beans and a tortilla shell can actually work out really well. 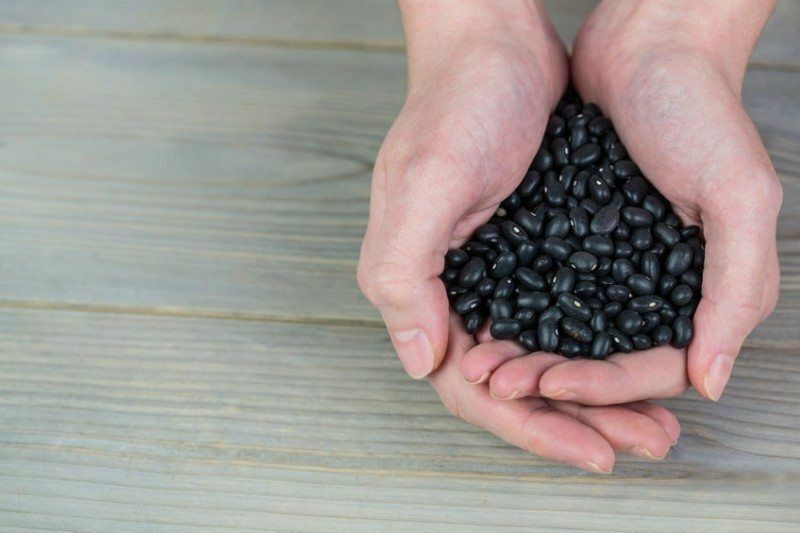 For one thing, you're getting the protein from the beans, so the whole snack ends up being pretty filling. Plus, it's a simple option for a snack and one that is just a little bit unusual. 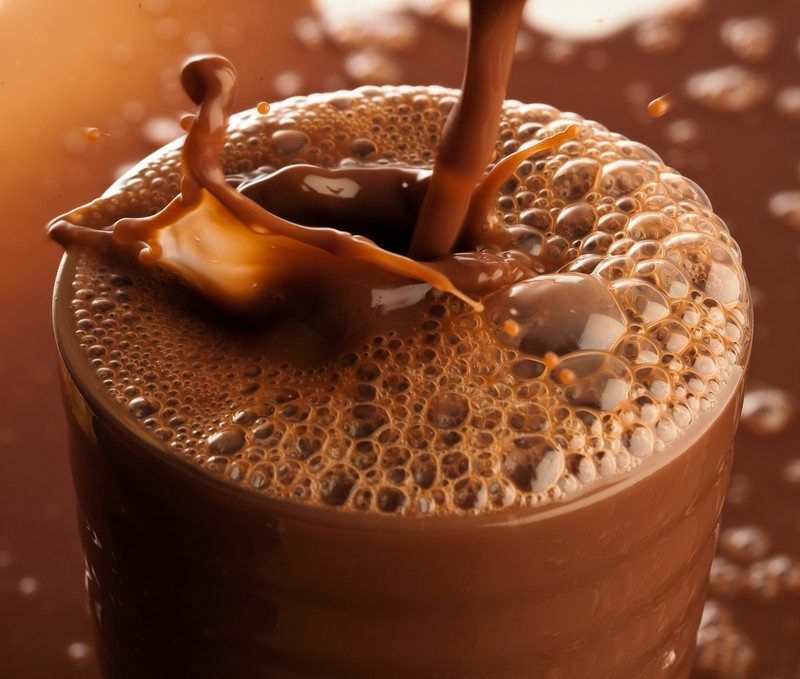 Chocolate shakes are normally reserved for treats, but they really don't have to be. It's pretty easy to make a healthy shake, especially if you rely on ingredients like cocoa and almond milk. The idea of putting avocado in the mix might seem a little bit strange, but the flavors do actually work together quite well. Plus, avocado is a great source of healthy fats and nutrients, so that makes it a pretty logical addition. Chia seeds are often promoted as a particularly healthy food. Much of that comes from the nutrients in the seeds, along with the fact that they are also very low in calories. This makes them a fantastic choice for a late night snack, but chia seeds on their own aren't all that appealing. 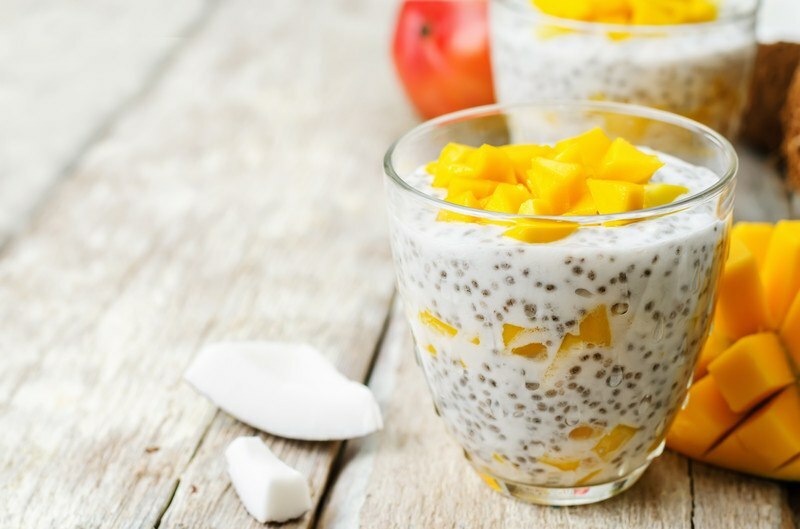 A chia seed pudding, on the other hand, can be a great snack, and this is one that you can tweak based on your own tastes. For example, the pudding in the image has coconut and mango, but I've also seen chocolate variants as well as many others. This snack takes a little bit of prep work, but once you're done you end up with a snack that you can just pop in your mouth. The idea is to freeze banana slices, then spread peanut butter between two slices and refreeze. The end result is mini snacks that look a little bit like Oreos (with different coloring). This works so well because of the texture of bananas after they freeze. Plus, you could even dip them in chocolate if you really wanted to. Cottage cheese is a high protein snack option, but it really isn't that appealing on its own. 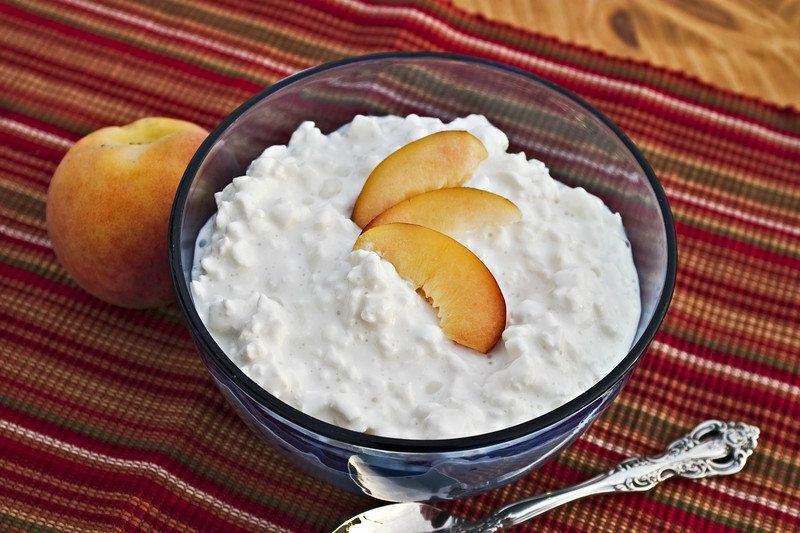 An easy snack option is simply to pair cottage cheese up with fresh fruit, like peaches or berries. The combination of flavors makes this a very fresh snack, and it's light enough not to be an issue late at night. If you find yourself snacking on chocolate too often, one alternative is to make your own yogurt drops. This is a very simple approach for a snack, because you just make drips of yogurt onto parchment paper and then freeze. The drops are great for eating as-is, but they can also be used as a topping on sweet snacks. Cucumbers make for fantastic alternatives to bread for snacks, especially because you can get some decent sized slices from many cucumbers. The options with this one are endless and it is a snack that you can tailor to your own tastes. For example, the snack in the image used bacon dip, tomato and specialty salt. 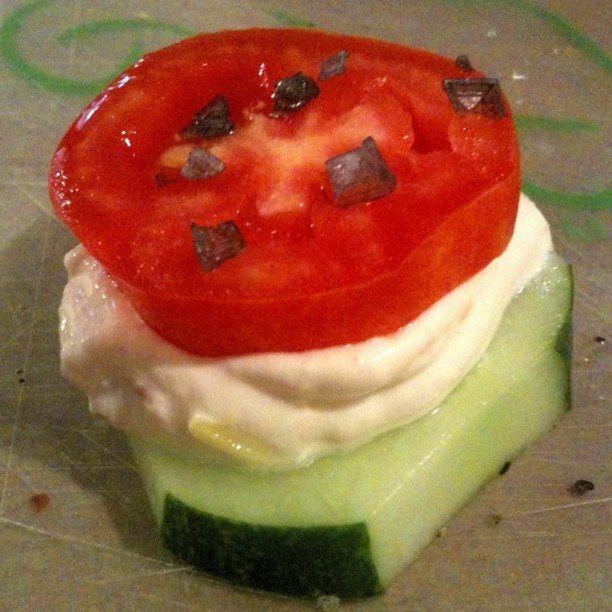 You can make a snack using a single slice of cucumber like this, or use two to create a sandwich. Here is another simple and easy one, and the snack is exactly as you see in the image. 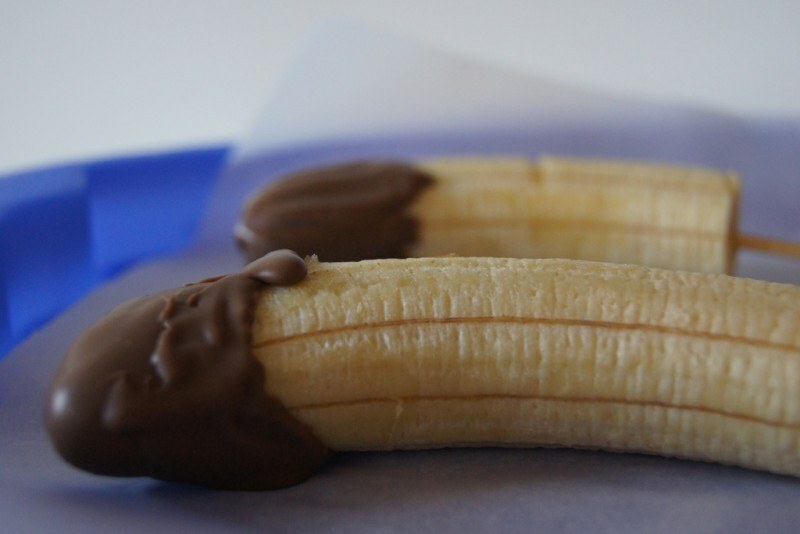 Once again, it is the texture of bananas that really makes this snack work. 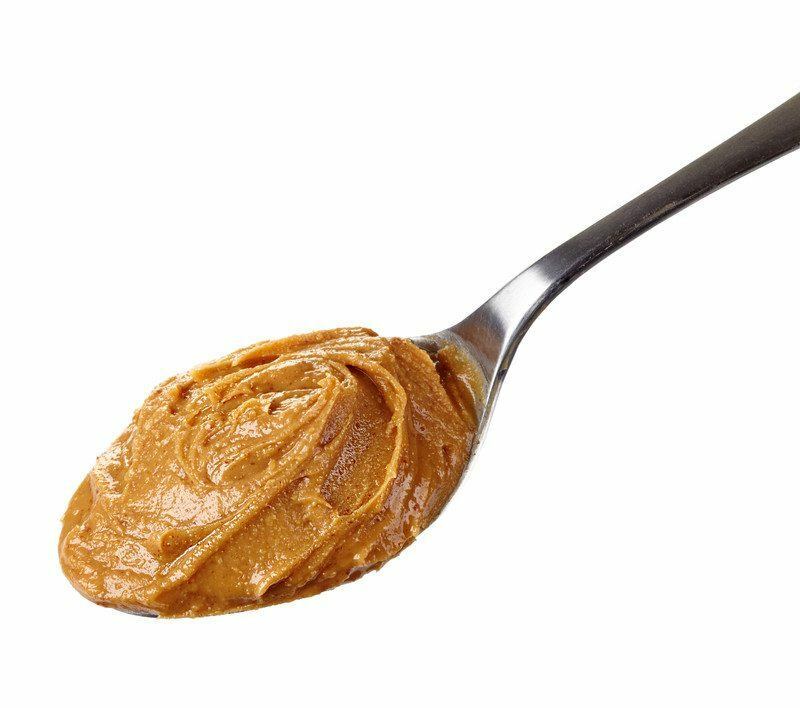 Personally, I think that this is a snack you have to try for yourself, because it is actually much more appealing than it sounds. 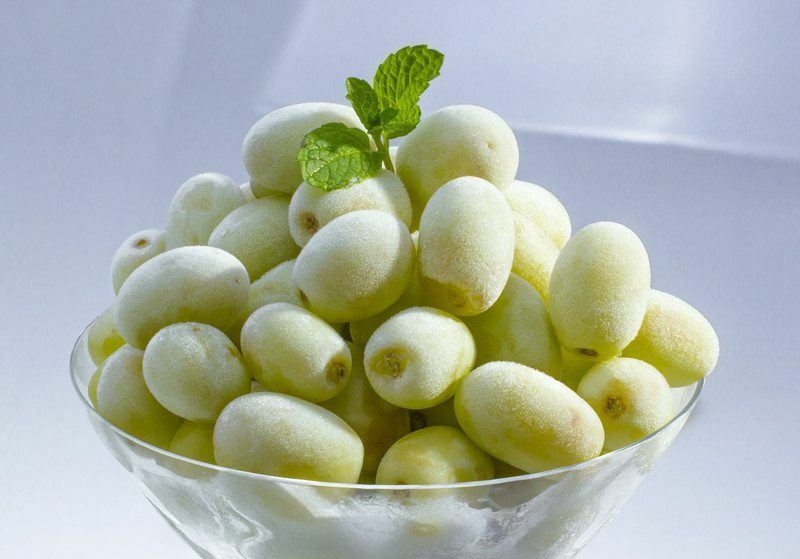 Grapes are another fruit that is a really great snack once frozen. The inside crystallizes somewhat because of the sugar, so you end up eating something that tastes a bit like candy. Frozen grapes are a good snack option on their own, but if you want to jazz it up a bit try dipping them in Greek yogurt and freezing them. You get a little bit of protein from the yogurt and the flavor combination is not to be missed. 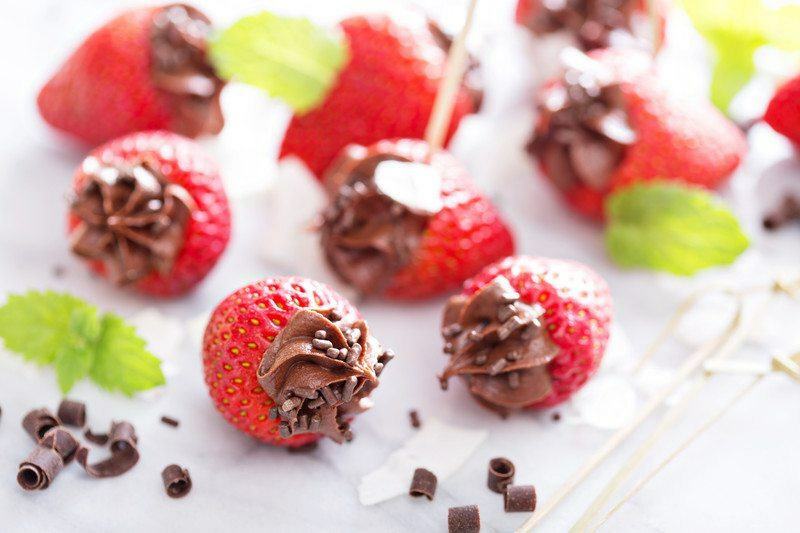 The flavors of strawberries and chocolate just go together and this snack offers a healthier alternative to strawberries dipped in chocolate. With this snack, you hollow out the insides of the strawberries and fill them with low fat chocolate pudding (store bought or homemade). Of course, if that sounds like too much effort, you could just dip the strawberries in the chocolate pudding. When it comes to this snack, you really have two options. 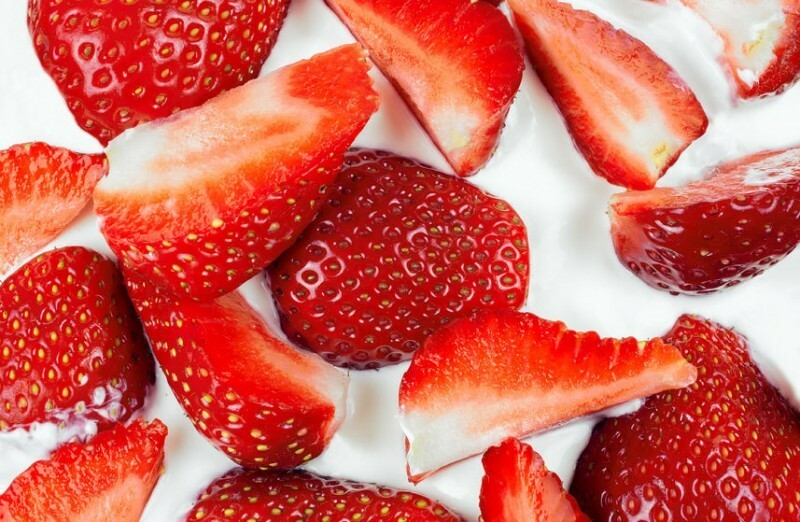 You could simply dip strawberries in yogurt and eat them straight away. Alternatively, you can dip them in the yogurt and then freeze them, creating a snack for later. Both options work well, and which you choose would probably come down to your own personal perspective and whether it was a spur of the moment snack. Strictly speaking, pocky isn't a healthy snack. But, it can be used as one, because the chocolate coated sticks make for a pretty convenient serving size. This is also a snack option that many Americans haven't heard of, even though it can be found in international sections of many grocery stores. If you haven't tried it before, do give pocky a go. It's a little unusual, but certainly tasty. Just try not to eat the whole bag. Omelets don't have to be limited to breakfast, they can also be a great late night snack, particularly as they are so fast to prepare. 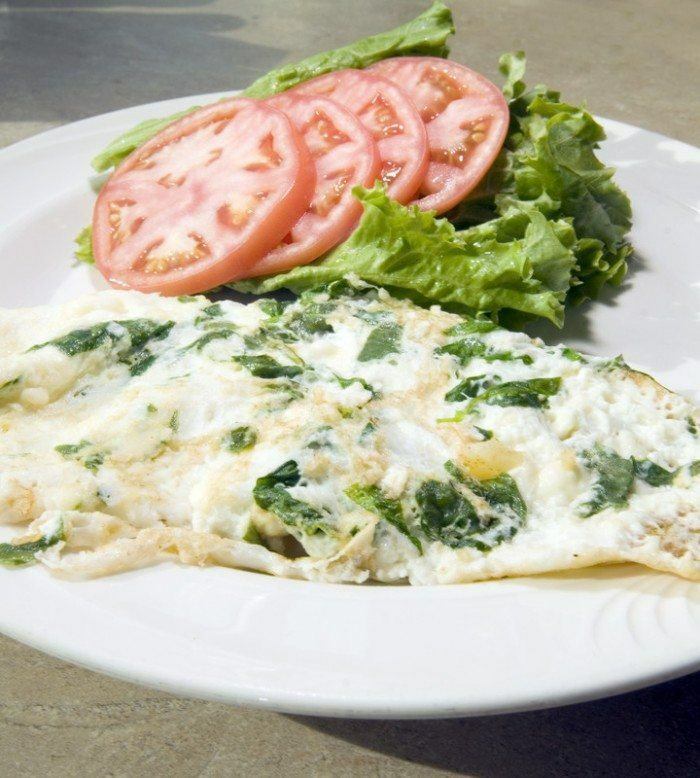 Using just egg whites to make the omelet is a good way to make sure your snack isn't too heavy. I like spinach and feta here, because the sharpness of the feta really goes well with the egg. You also don't have to deal with the heaviness of any meat in the omelet. Pizza tends to be a calorie-heavy snack and one that most of us know we probably shouldn't be eating. 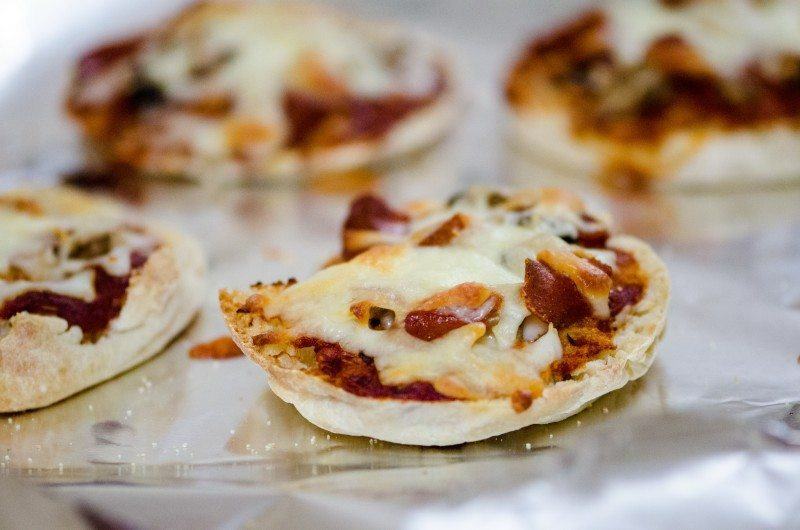 On the other hand, mini pizzas can be a good option for a healthy snack, largely because of the difference in size. 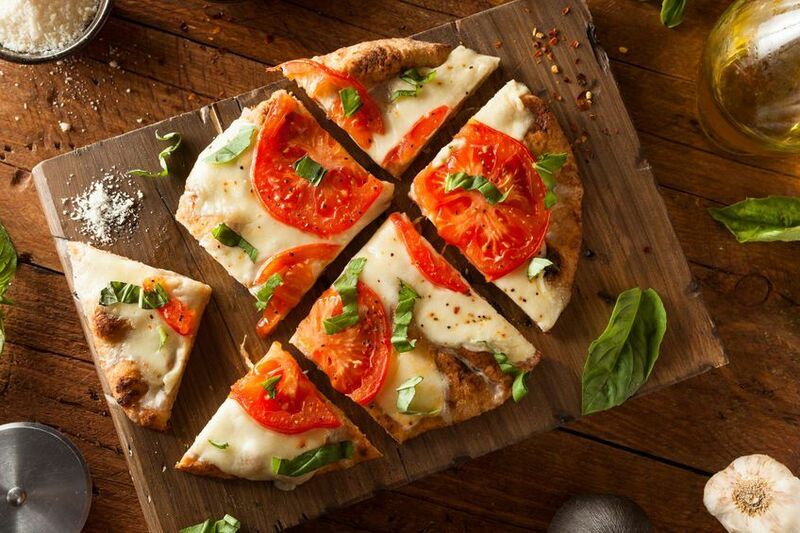 If you are having one or two, your serving size is pretty small and you can still get in your favorite pizza toppings. You also have a lot of options with the toppings and the base, which lets you figure out a combination that is healthy and tasty. Who says that snacks always have to be food? Hot tea can be a good option, especially late at night when coffee probably isn't the best choice. 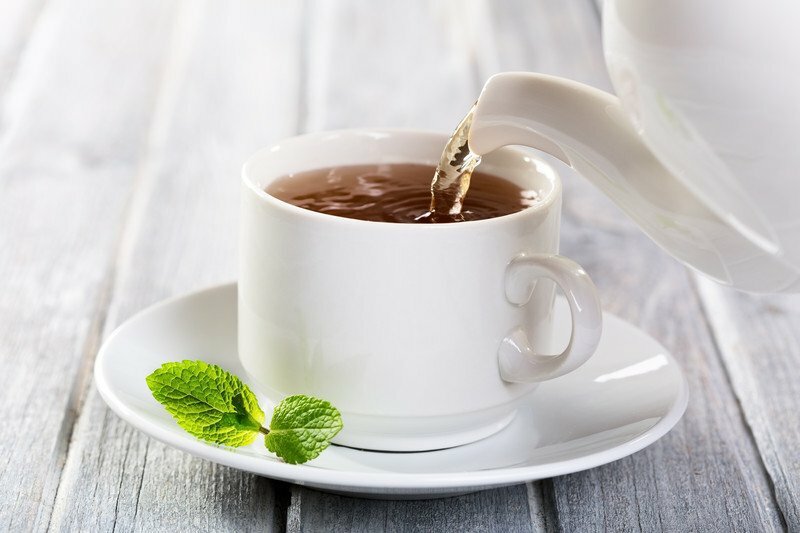 Like many drinks, tea has the advantage of helping to make you feel fuller for a little while, even though you aren't consuming much in the way of calories. You can also look for teas that don't contain caffeine and ones that are relaxing, if you need a little hand getting to sleep. Popcorn is often hailed as a weight loss snack, but it can be a bit boring. 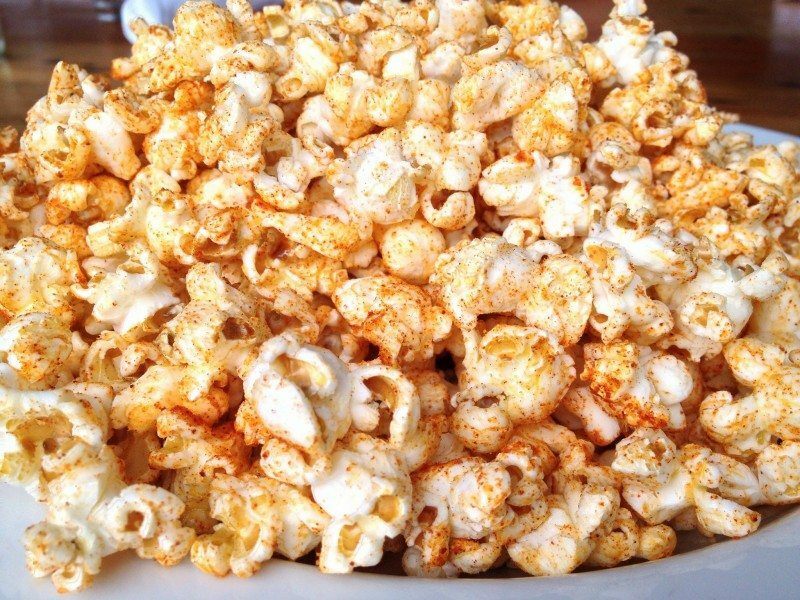 Popping it yourself and mixing in your own flavors can be a great way of making popcorn more interesting and appealing. This approach also lets you tailor the popcorn towards your own preferences, and you can vary the flavors as the mood suits. Using a mixture of herbs and spices, along with a little oil and butter is an effective approach and you can rub the herbs and spices on right after the popcorn has popped. Cakes are awful for health, because you end up with far too much and often that means you also eat too much. 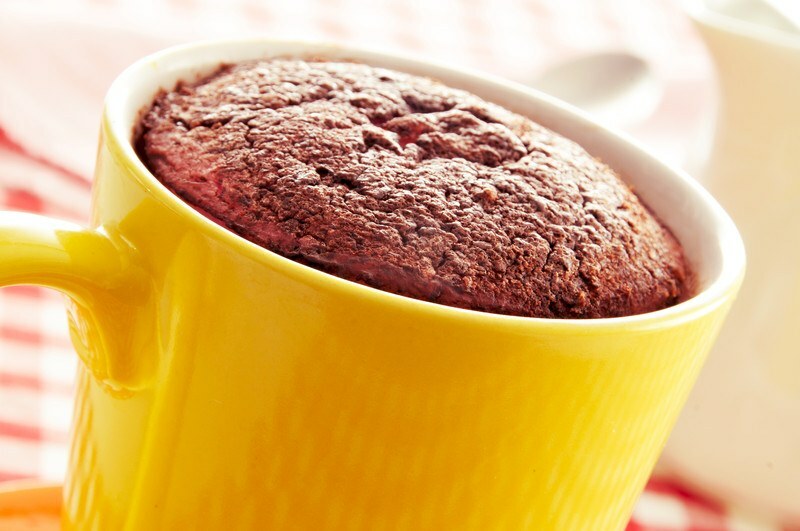 Mug cakes are a great way around this, which is why they make such good snacks. Because the cake is in a mug, the serving size is already defined. These cakes can also be made in a matter of minutes as they typically involve combining the ingredients in a cup then putting them in a microwave. Flatbread and naan both make fantastic bases for homemade pizza. I love the way that you end up with a smaller pizza than you would normally. While you mightn't want the entire thing as a snack, sharing it or just having part would work very well. The margarita pizza approach is also a particularly good option, because this type of pizza tends to have minimal sauce and cheese, which is typically a healthier way to go. Cauliflower tends to get used for a lot of unusual things these days, but one interesting one is cauliflower popcorn. Realistically, the dish is simply roasted cauliflower which has been seasoned. The appeal of this snack is that the cauliflower starts to caramelize as it is baked. That process makes the vegetable taste surprisingly sweet. With this snack you can use basic salt as a seasoning, or you can use any seasonings that you might use on homemade popcorn. One way of eating (and snacking!) healthy is to find alternative ways of making old favorites. In this case, we're talking about using chickpeas to make something that looks and tastes somewhat like cookie dough. 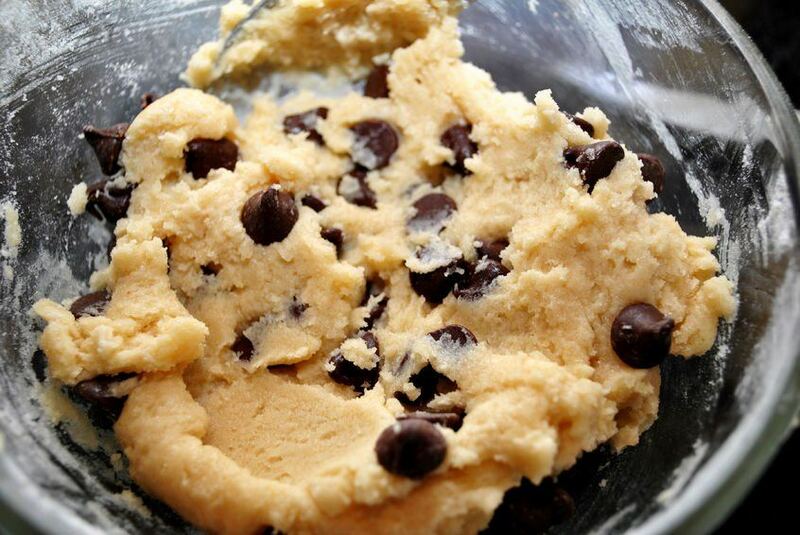 You can't actually make cookies from the dough and technically it is more of a dip than cookie dough. But, taste-wise, it can be a great alternative, because you probably shouldn't be snacking on cookie dough anyway. Protein shakes make for great snacks, even late at night. Their protein content makes them much more filling than a normal shake. Plus, you can make them sweet and tasty without compromising their healthiness. My chocolate pretzel protein shake recipe is one example of this. The recipe relies on chocolate almond milk and water for the liquid, and uses other ingredients to impart an appealing taste and texture. I love hummus as a dip, and this is something that you can make yourself or buy from the store. Most people seem to pair hummus with carrots or celery. Personally, I find that red peppers are a better option. The sharpness of the pepper combines really well with the smoothness of the hummus. You can also use other types of peppers if you want some variety. Muffins don't have to be sweet. In fact, savory muffins often taste even better than their sweet cousins, and they tend to be healthier too. 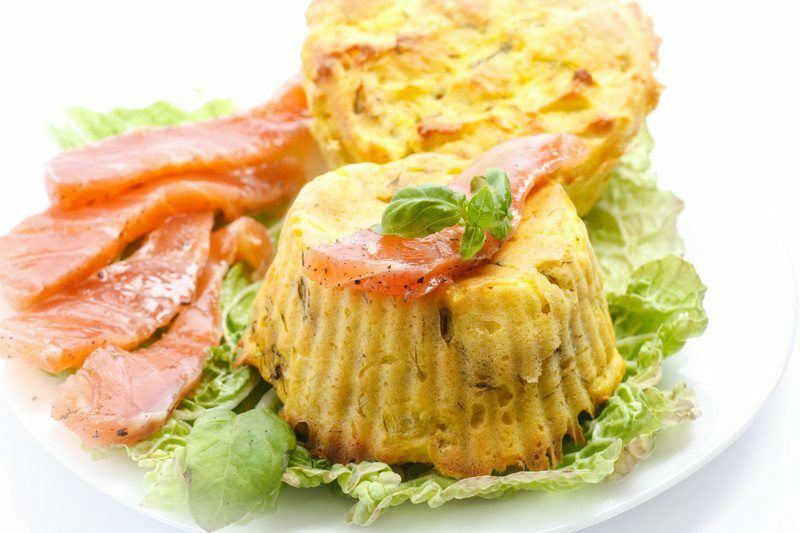 Mini versions of savory muffins are a great choice for snacks, because you can completely control the portion size. You can also freeze the muffins and thaw them the night before or by popping them in the microwave. 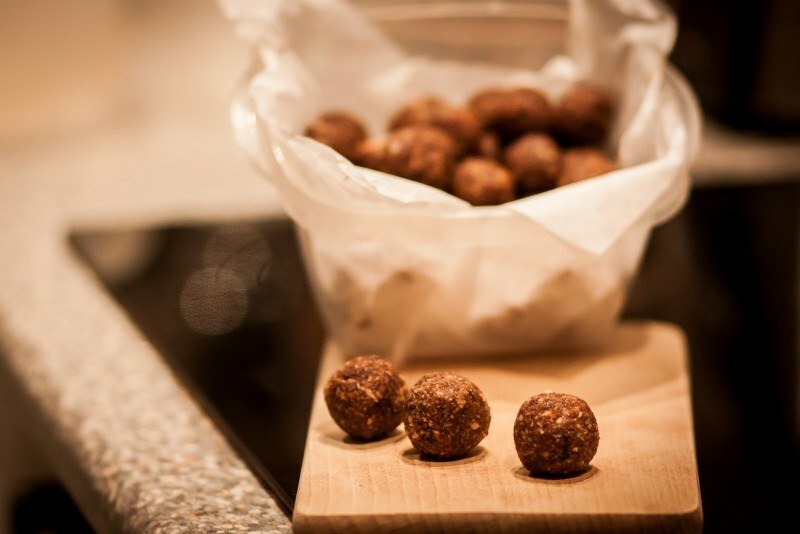 Small and portable, snack balls are a great snack for late night – or for any time really. There are a lot of different recipes out there, so you can play around until you find one that works for you. In many cases, snack balls tend to be pretty healthy and include ingredients that help keep you full and give you a bit of an energy boost. Granola bars are a pretty common snack option, but the ones from the store tend to be loaded in sugar and artificial ingredients. 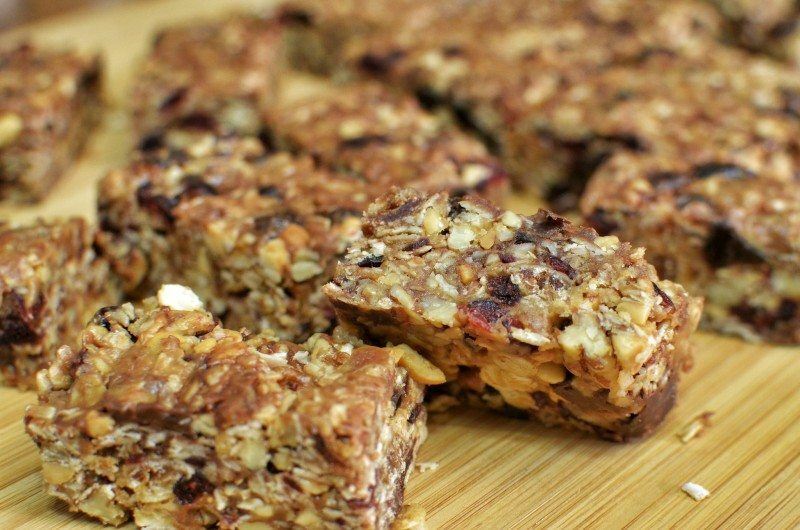 Why bother with all of that when you can make your own granola bars at home. These little beauties taste much better than anything you could buy at the store, and as you might imagine, the options for flavors are pretty much limitless. Quinoa is a versatile alternative grain, particularly for people who cannot or should not eat wheat. 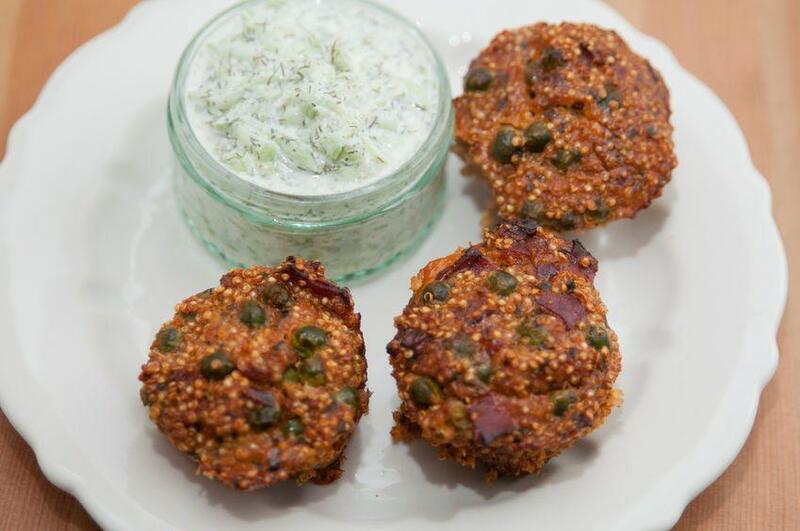 Quinoa muffins tend to be most and filling snack option. Plus, you are getting the protein from quinoa, which is always a good thing in a snack. There are lots of options for quinoa muffin recipes, including both sweet and savory alternatives. In some quinoa itself is used, but quinoa flour can also work very well and gives a more recognizable texture. Salads are great as snacks or as meals, but they can get a little tiring. Plus, salads often don't contain much protein, so you tend to get hungry again not long after eating one. 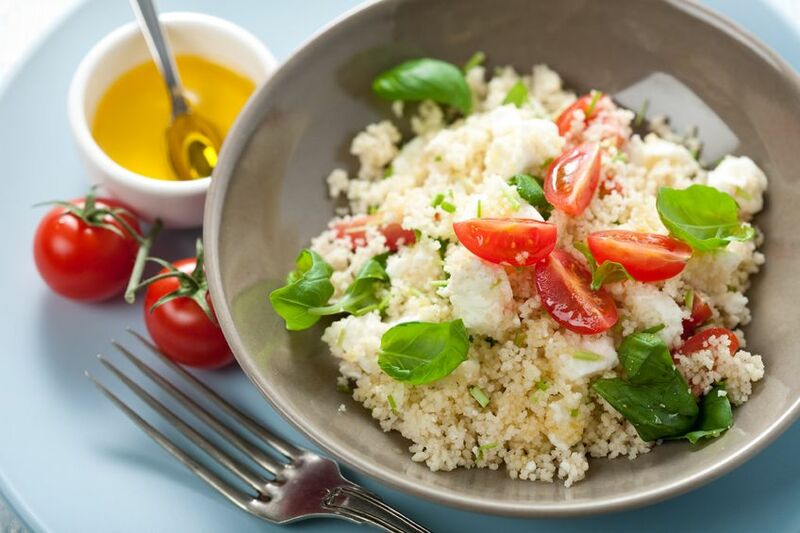 Using couscous in a salad helps to get around that problem entirely.The salad in the image is a simple option, one that seems to contain just tomato, basil, feta (or something similar) and possibly olive oil. But, of course, there are lots of variations that you could make.